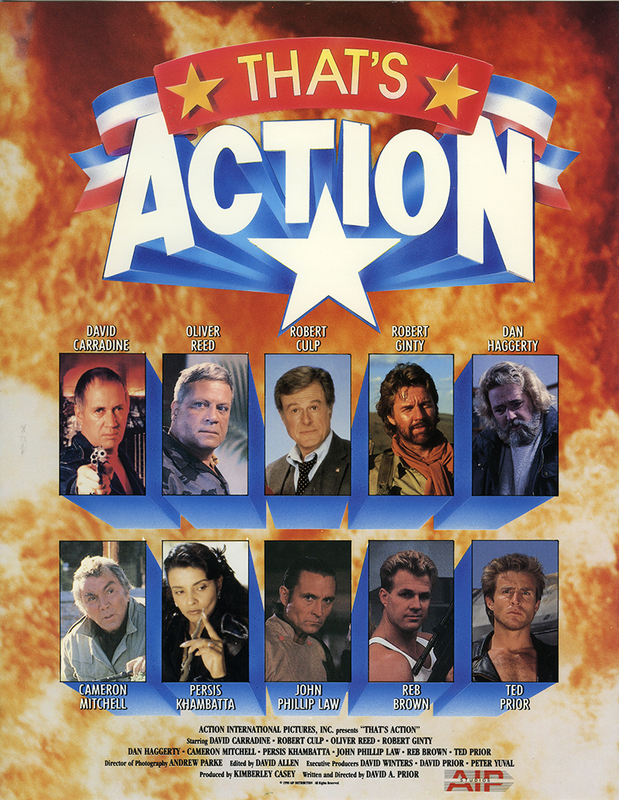 Actor Robert Culp introduces trailers for and scenes from movies from Action International Pictures. Starring some of the industry’s hottest action stars taking you behind the scenes in Hollywood to see movie magic close up. Your screen will explode with everything from car stunts, tank battles, boat chases, to knife fights and many other thrilling action scenes and stunts.